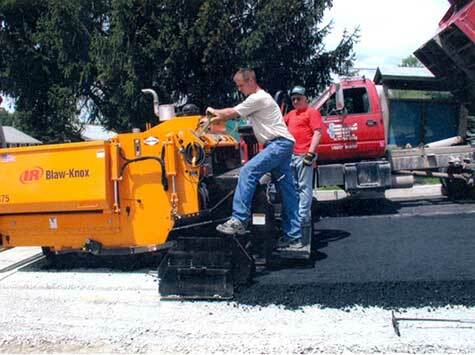 Our paving services cover a wide range of needs that our customer may have. From roads and driveways to basketball courts and tennis courts. We promise a fast, high quality with a smooth top coat. If you have a paving job call us now and get your project started today.